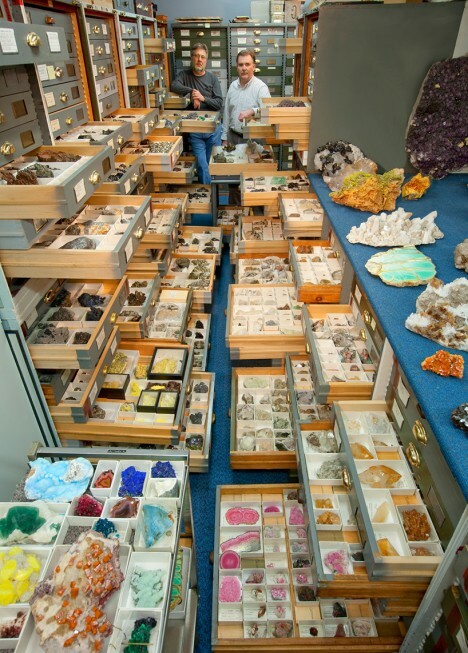 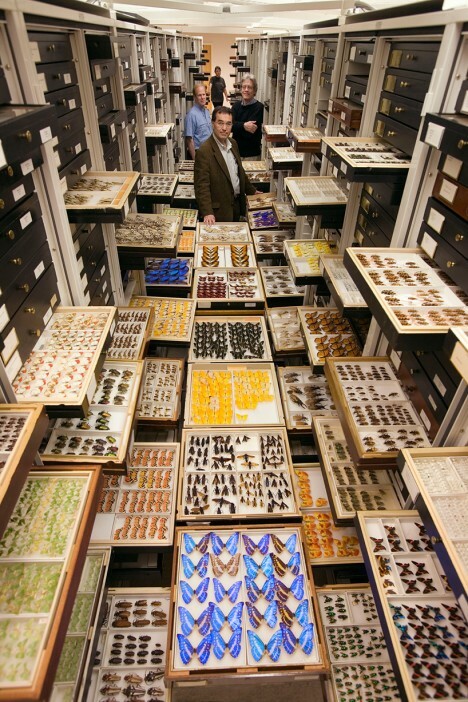 It is hard to imagine just how extensive, colorful and generally amazing the plant, animal, fossil and rock archives at the Smithsonian Museum of Natural History (NMNH) in Washington, D.C. really are … at least until you see the shelves slide out, as shown in this stunning photo series (by Chip Clark). 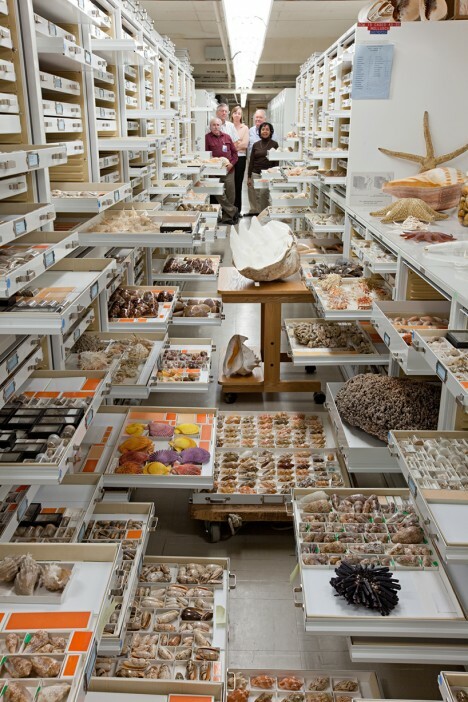 The museum staff has meticulously collected and cataloged plant and animal species as well as rock, fossils and other organic wonders from around the world. 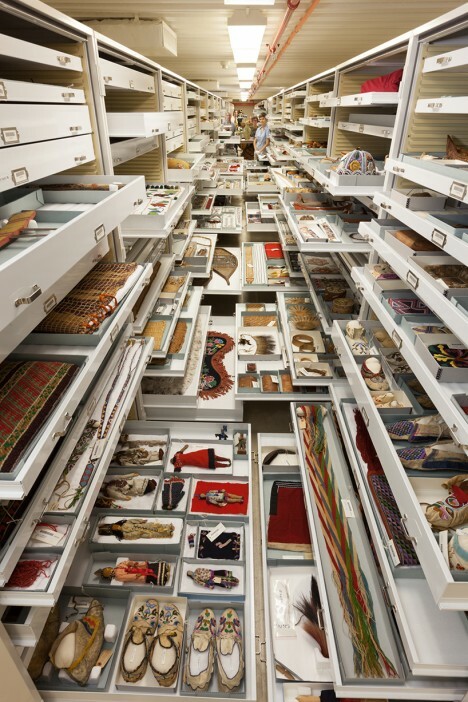 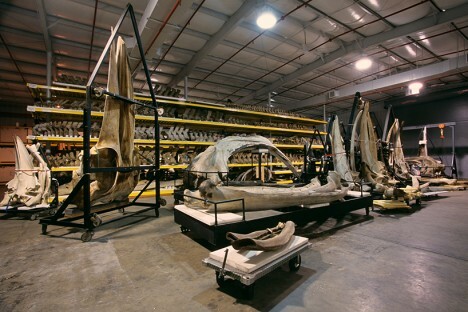 Some are on display, but many more live behind the scenes, shelved for reference and study. 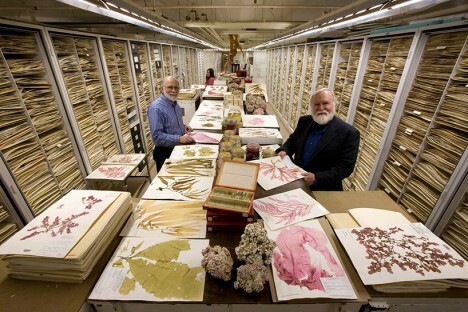 Examining these artifacts helps give researchers and scientists insights into biological diversity and evolutionary relationships, but also assist environmentalists studying conservation and climate change. 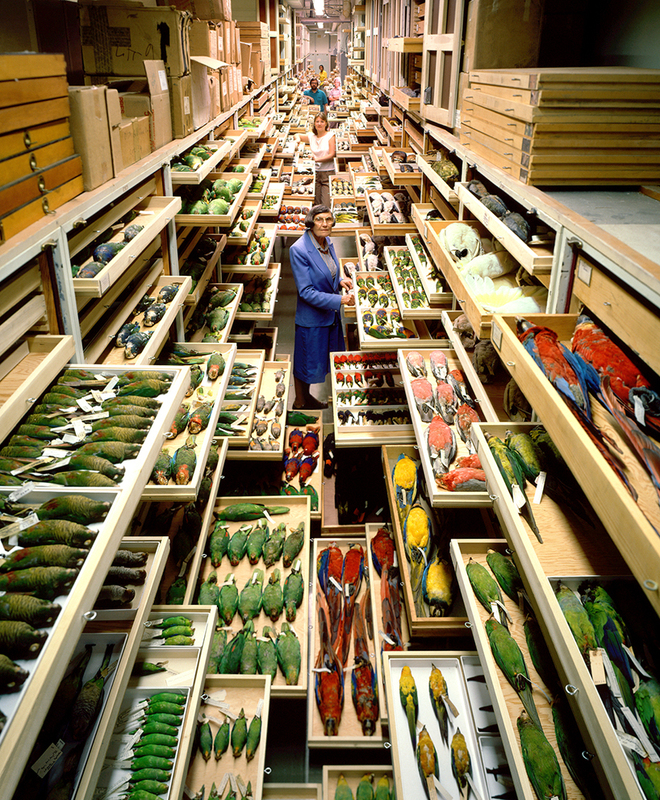 There is something particularly humanizing about these images, shot over the decades by a single staff photographer, which feature not on the each collection but in many cases his colleagues as well. 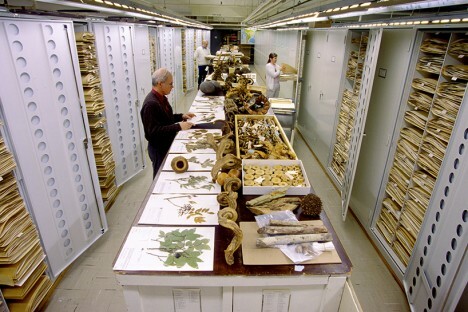 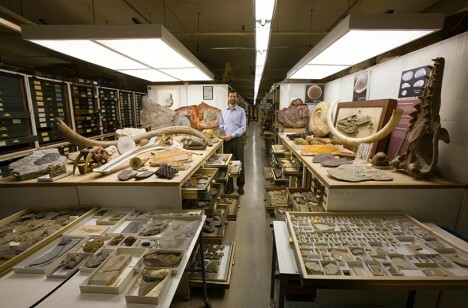 Departments shown here include botany and algae, invertebrate zoology, mammals, mineral sciences, paleobiology and anthropology.